Here are the perfect goggles for those of us who, like our editor, have come of a certain age and now need to put their specs on in order to see the piste map! 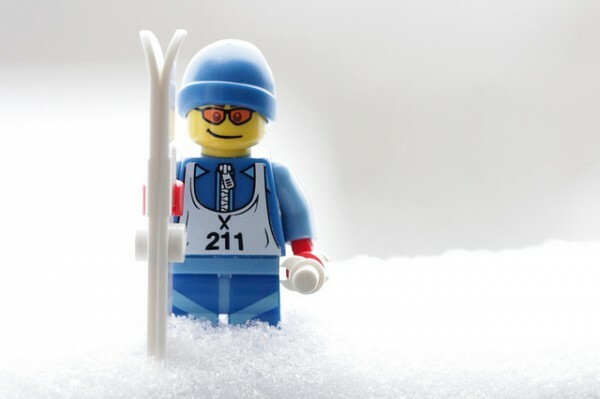 RX Sport specialises in high quality sports eyewear, as well as ski goggles and helmets. 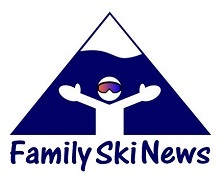 They have recently introduced a super-smart range of ski goggles, available with or without prescription lenses. 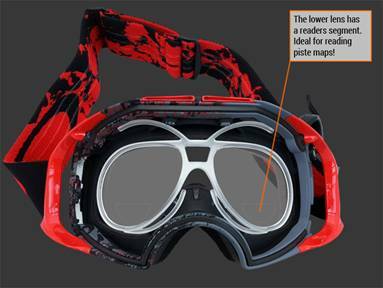 RXSport reading goggles… perfect for all those who need their specs on to read the piste map! The reader lenses are available on RxSport’s entire range of prescription googles – you can see the full collection by clicking HERE. Set up for skiing, their toughened lenses have a large distance area with a small reading segment for reading segment for reading piste maps, checking your smartphone or any close work on the go. The reader lenses are made with 1.59 index polycarbonate,and 20% thinner and lighter than standard plastic lenses. Anti-scratch coatings on the front and back surface keep lens clarity clear and abrasion free. 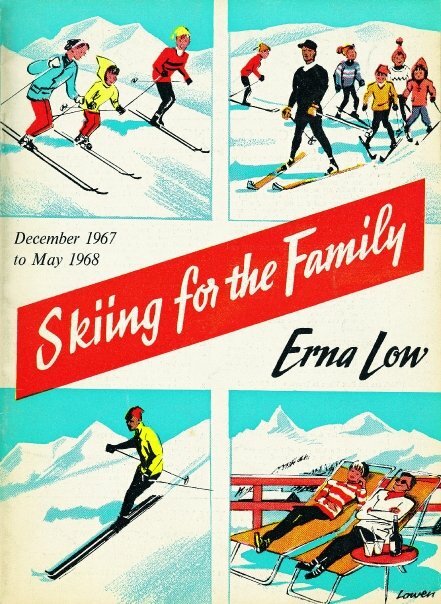 We reckon they’re the perfect accessory for parents of a certain age… and for anyone who need to wear glasses on the slope! All information or advice given on this site is meant for guidance only and readers must be responsible for determing whether such information or advice applies to their particular circumstances. Your use of any information, products, services or materials on this website is entirely at your own risk, for which we shall not in any way be liable. No warranty is given as to the accuracy of any information and FamilySkiNews accepts absolutely no liability for its content or advice.